It's the cutest tiny snow-globe with the Sleeping Beauty Castle inside! ^.^! It's even got the square trees that surround the Castle in Disneyland Paris! I looove the detail on the back! The tiny sword is so cute :) When you go through the castle in DLP you come out into the castle courtyard in Fantasyland. In the middle you will find the sword in the stone! What a beautiful snow globe! I love it! I have a couple of Disney snow globes. Its so hard to pick a favorite! Disney Blog Hop Thursday! Under the Sea! I'm Guest Blogging over at Return to Disney! 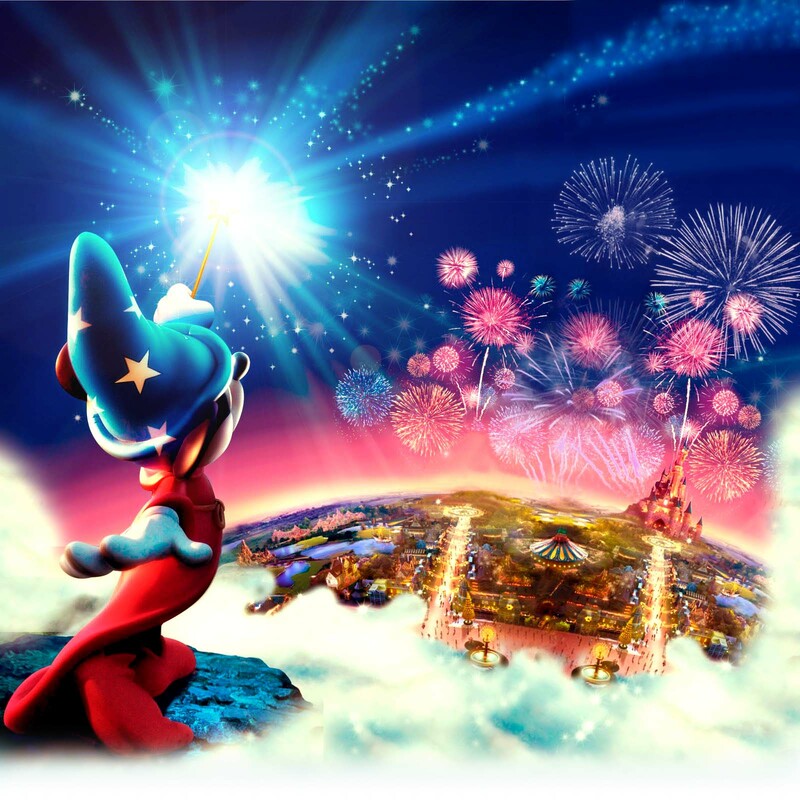 Disney Blog Hop Thursday - Magical Moments! Wordless Wednesday! Mad Hatter's Tea Cups! Disney Store Fragrances - Exciting News! Disney Blog Hop Thursday! - Family! Wordless Wednesday! Alice's Curious Labyrinth! Welcome to Magical Blogorail Black! PROM Movie released in the UK today! Disney Blog Hop Thursday - Disney Summer! Wordless Wednesday! Duckies in Discoveryland! 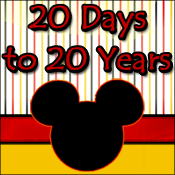 Disney Blog Hop Thursday - Disney Firsts!